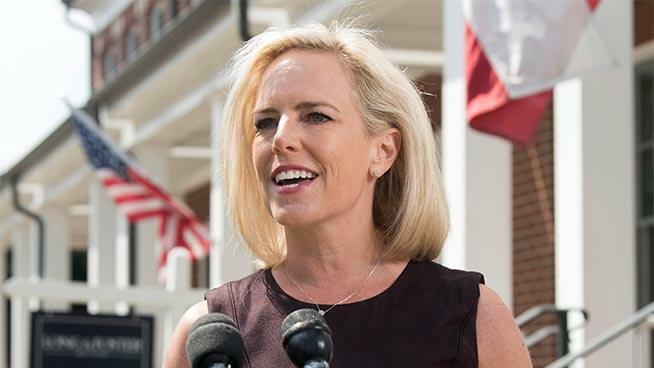 Today’s major story was Kirstjen Nielsen resigning as Secretary of Homeland Security hours after a meeting with the President. Was she pushed? We discussed this with Jackie Alemany, Washington Post reporter and anchor of “Power Up,” an early morning newsletter. One area we talked about was the changing demographics of immigration. In the early 2000s it was mostly Mexican men coming to the US to work. Now it’s mostly families from Central America. Listen to the full report below.